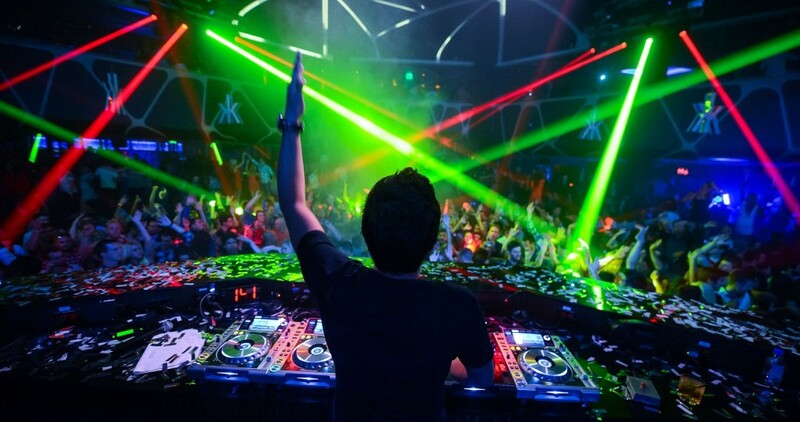 The demand for daytime parties in Las Vegas has increased dramatically in recent years. 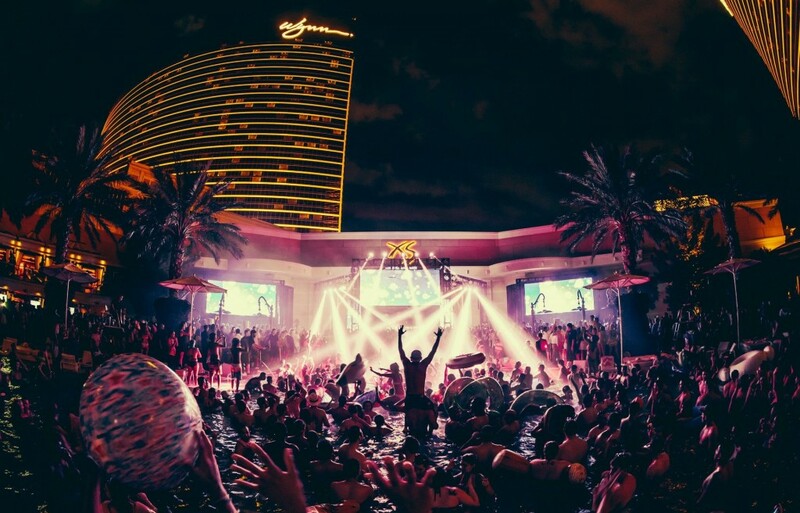 The best pool parties in Vegas are now just as crazy as the nightclubs. 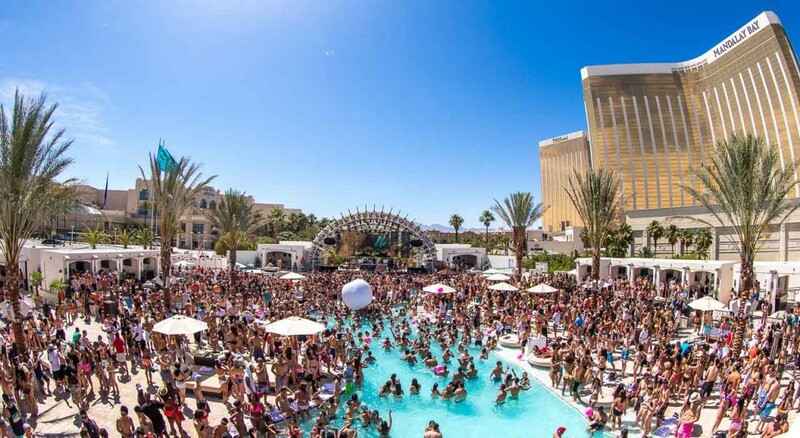 Wet Republic at the MGM Grand was one of the first pool parties after Paradise Beach. The stunning 53,000 square foot pool venue is home to many artists such as Tiesto, Calvin Harris, Steve Aoki, and Martin Garrix. The scene at Wet Republic is exactly what you come to expect from the other pool parties in Vegas: energetic crowd, refreshing drinks, beach balls and gorgeous women. It’s time to show off your summer body! 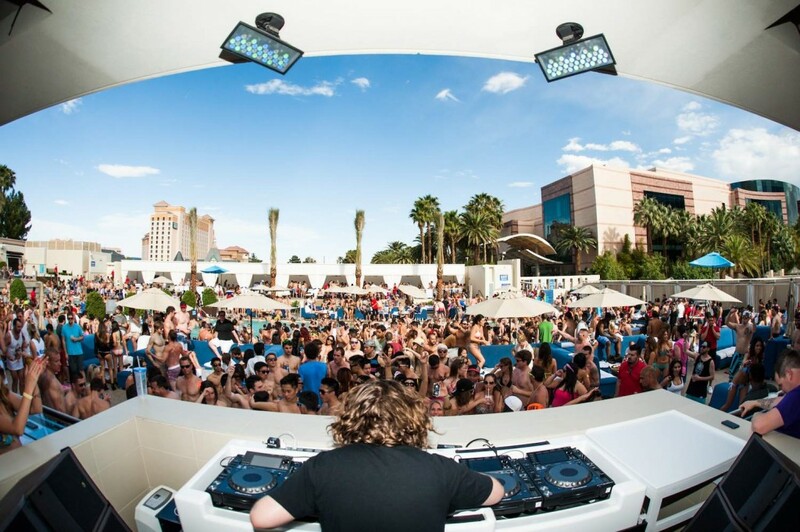 Wet Republic is the best pool party for EDM lovers. Marquee Dayclub is the pool party adjacent to the popular Marquee Nightclub located at the Cosmopolitan hotel. Marquee Dayclub attracts the young and energetic crowd at the Cosmopolitan which creates a unique daytime party unlike any other. 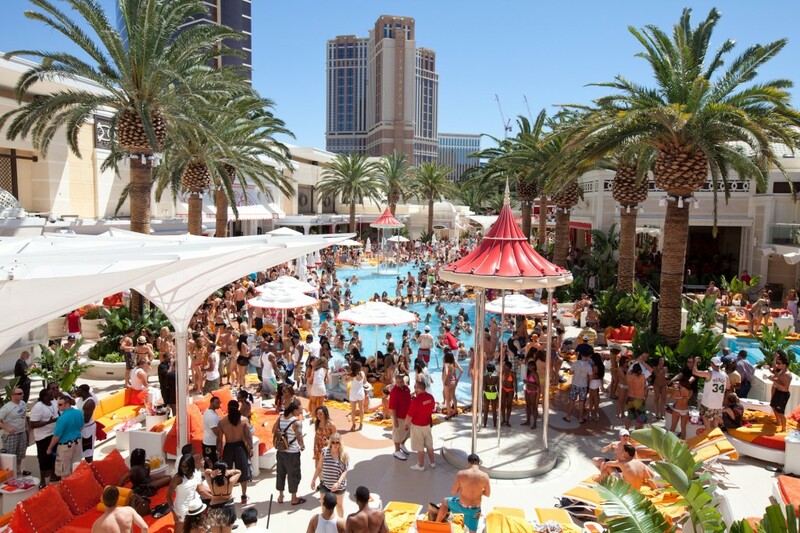 Marquee Dayclub is smaller than most of the other pool parties which creates an intimate and vibrant vibe. 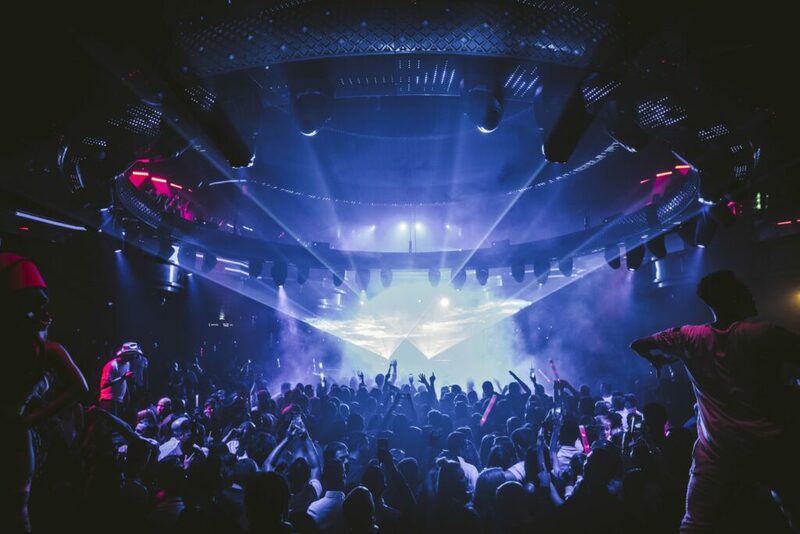 Marquee’s resident DJ list has changed over the years, the current DJs include DJ Mustard, Cash Cash, DJ Vice, Tritonal and Audien. If you’re staying at the Cosmopolitan, Marquee Dayclub is an absolute must! Daylight Beach Club is a new comer to the Las Vegas dayclub scene but it has drawn a lot of attention lately. 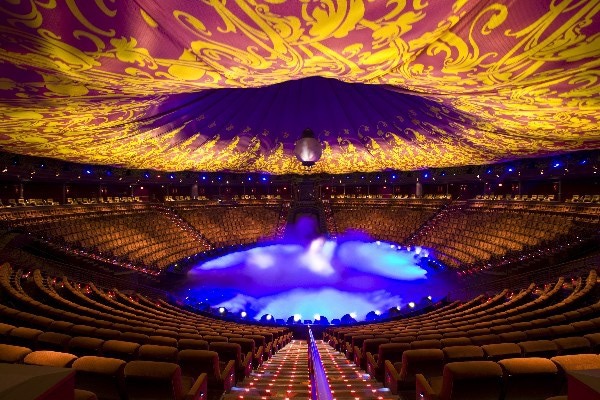 Located at the Mandalay Bay, it opened alongside the Cirque du Soleil inspired nightclub called “Light”. Inspired by a beach club in Ibiza, the pool party is reminiscent of the European outdoor venues. Daylight Beach Club is sometimes opened during the late hours to host its outdoor nighttime party: Eclipse. 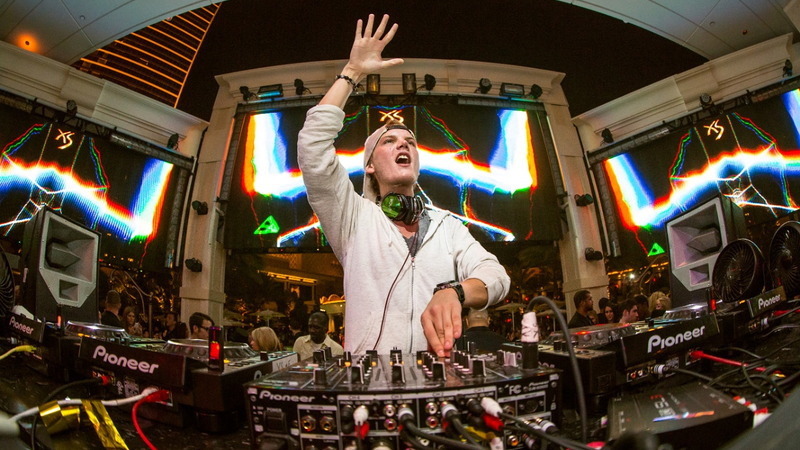 Daylight became popular due to its extensive EDM DJ roster in the beginning but it is now focused on a variety of musical formats including Disclosure, J. Cole, Baauer and Metro Boomin. Daylight is a great alternative from the popular dance music scene. 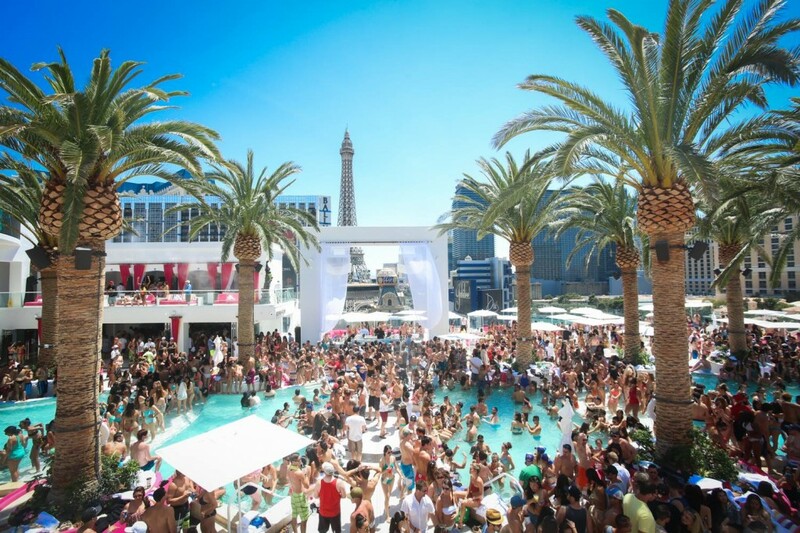 Located at the Cromwell, Drai’s Beach Club is the only rooftop pool party in Las Vegas and it is perfectly located near the center of the famous Las Vegas Strip. The beach club offers a seductive environment with multiple pool areas and luxury cabanas and bungalows. 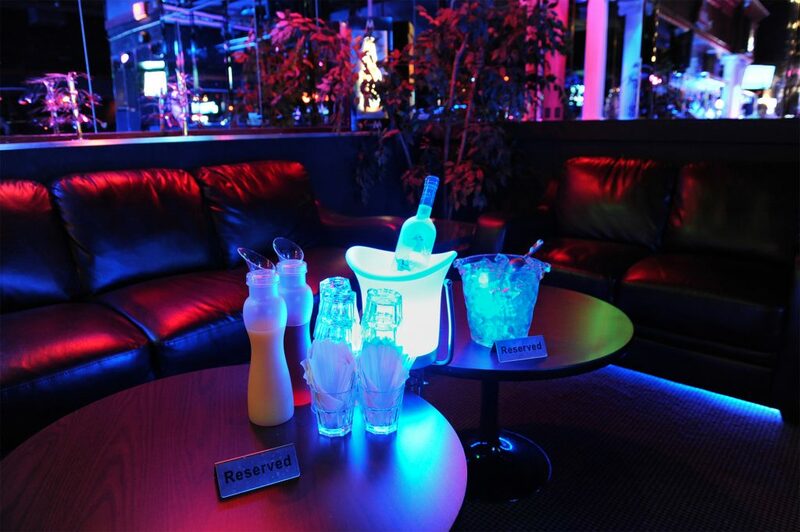 Full service bars and a gourmet kitchen is available and easily accessible to Drai’s guests. If you’re into EDM, you’ll be pleased with a diverse lineup including Eric Prydz, Quintino, Arty, Sidney Samson and much more. If you can afford the premier bottle service packages, you get to detonate your own fireworks show. Every hotel will generally have a quieter pool and usually only accessible for hotel guests. 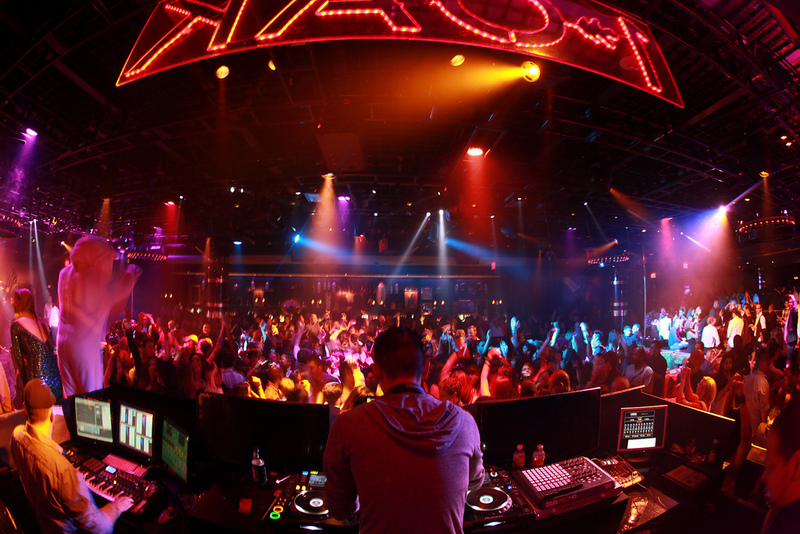 Most tourists will prefer the party scene you can find in the best pool parties in Vegas instead. The dress code for pool parties is pretty simple: wear what you usually would if you were going to a pool. It is not the time to wear a fancy dress or collared shirt! Just like the nightclubs, the line-ups at the door can get particularly long. If you want to avoid any troubles at the door, buy pool party tickets in advance. One last thing: drink water. Drinking alcohol under the boiling Vegas heat can be dangerous if you’re not constantly hydrated.